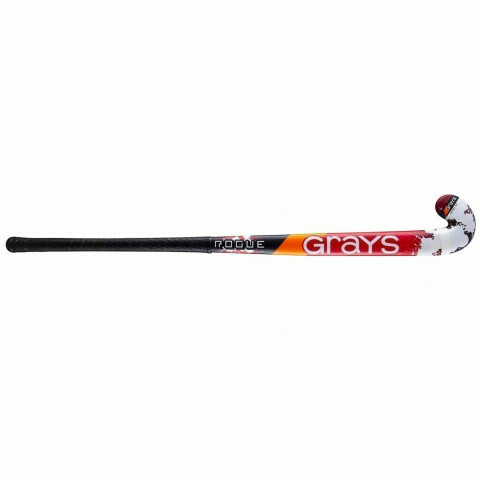 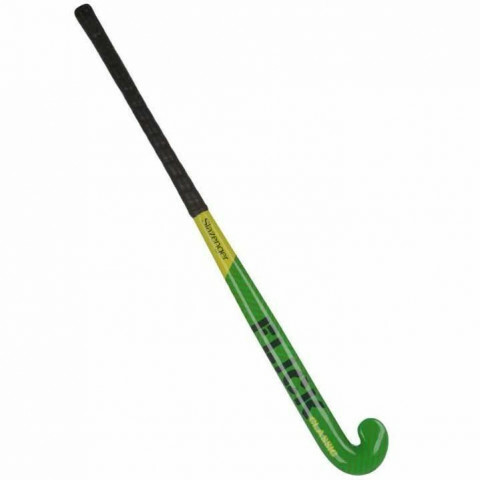 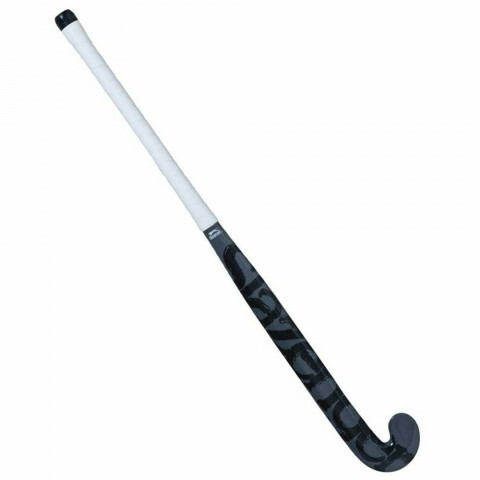 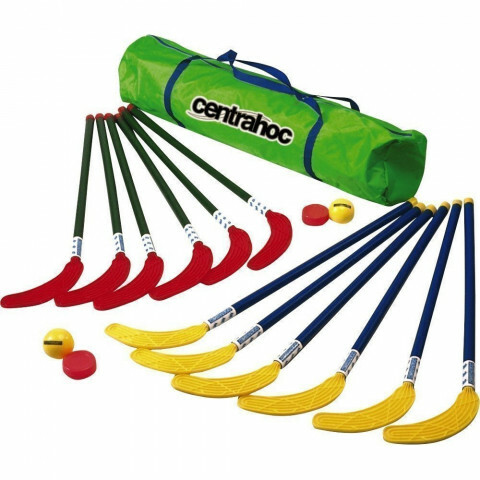 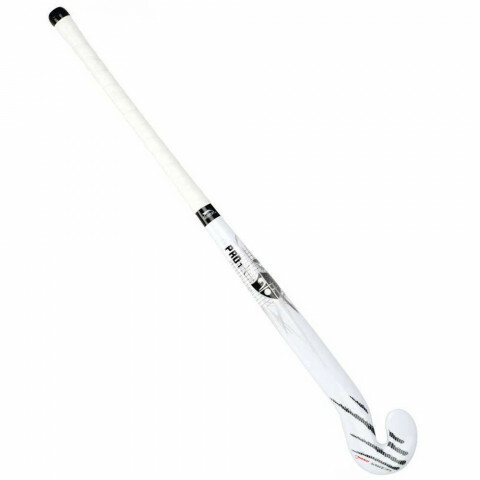 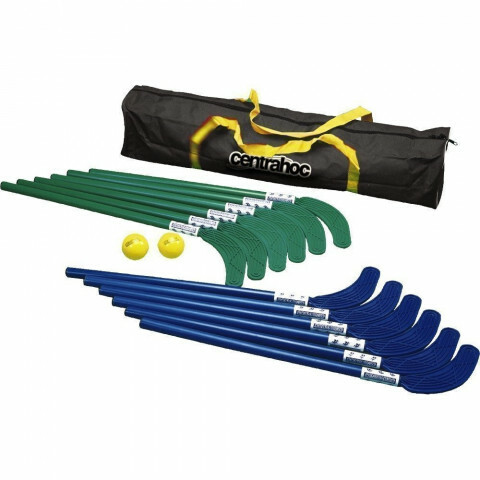 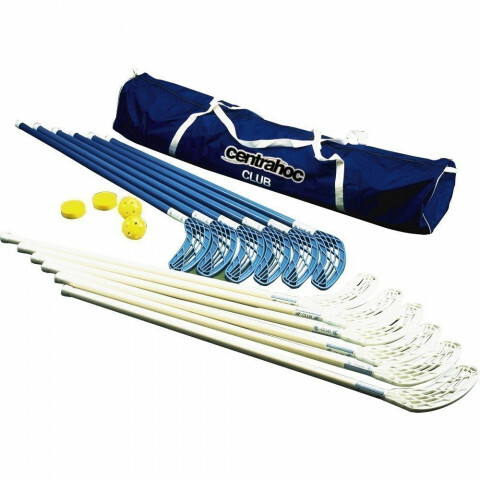 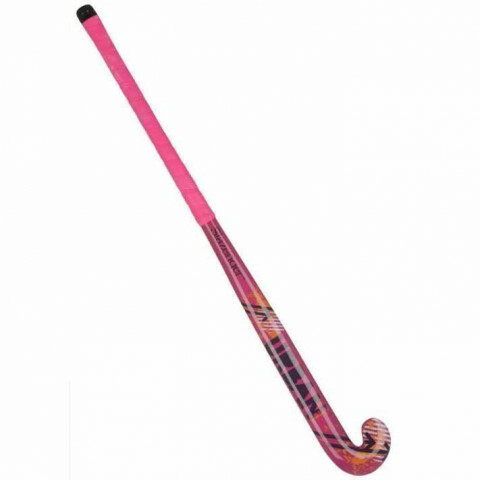 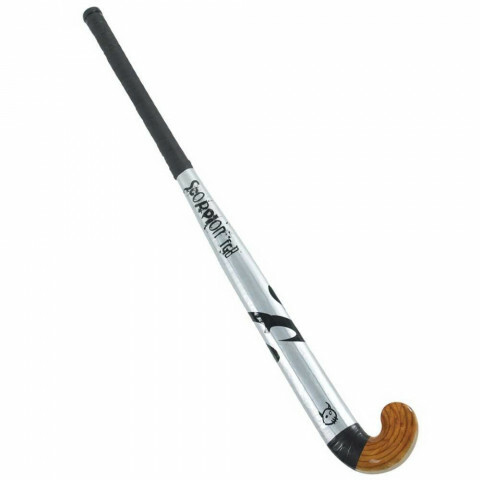 Browse hockey sticks at Maudesport. 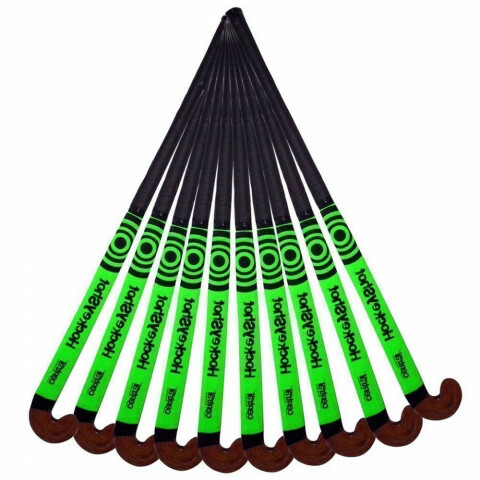 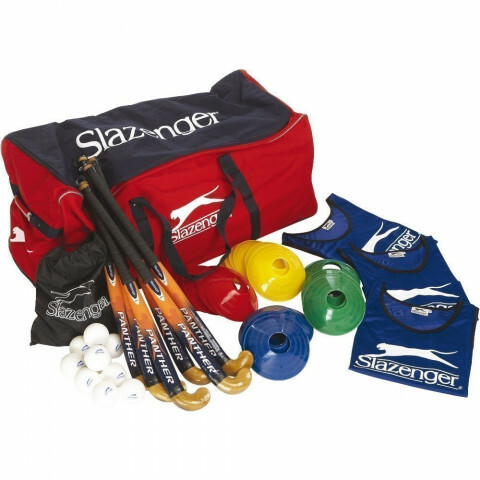 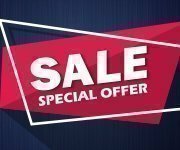 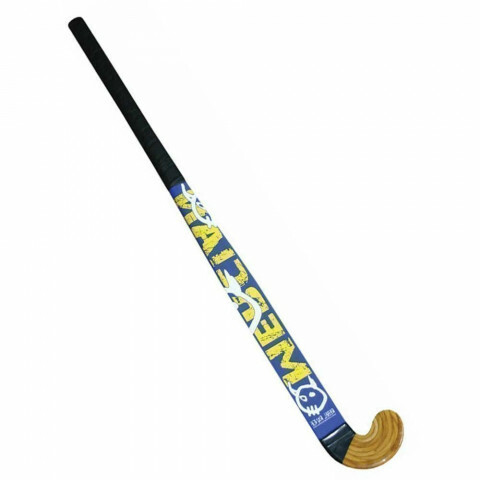 Slazenger hockey sticks, Mercian sticks, Kookaburra hockey sticks and more. 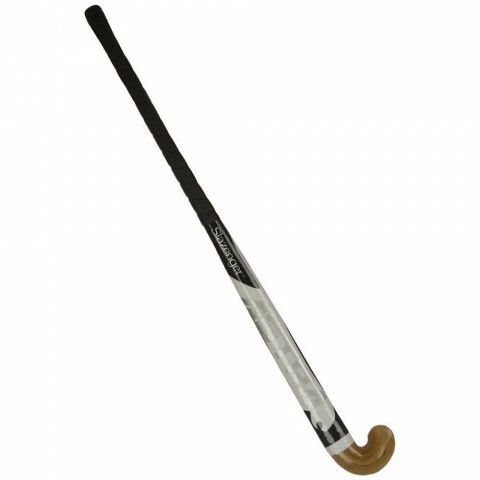 Our hockey stick sizing guide is at the foot of the page to help.